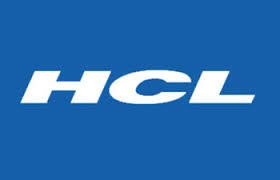 HCL ME Tablet, Bluetooth Headsets, Penta Tablets, Edutainment And Gaming, Computing Accessories, Learning Product HCL laptops,HCL Desktop and other more products. This entry was posted in Computer And Laptop on August 9, 2015 by ketan. 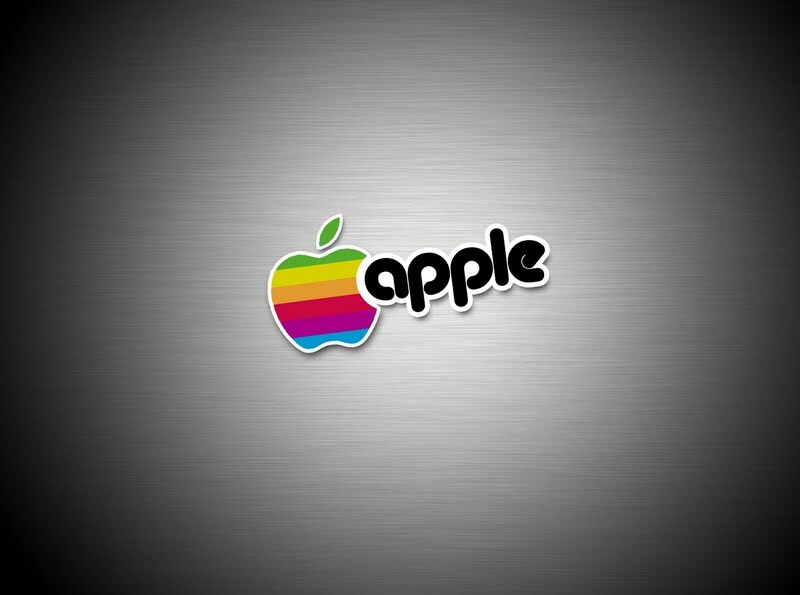 Apple company is a world famous company in computer technology. There are 500 milions apple users all across the world. In India there are over 1.2 millions number of users are using apple devices. Here the following apple toll free number, warrenty support and customer care number. Its provides manufacturing includes iphones and mac books (Desktop and laptops) and OS X Os, Apple ipads, ipods in India. Note:- Provide service from Monday to Saturday between 9:30am-6:30pm in India. 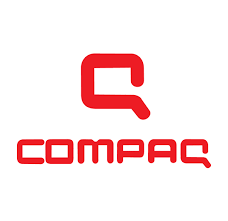 COMPAQ company is basically leading manufacturing laptops and computer accessories and etc. COMPAQ Computer Corporation was established in the year 1982 by Rod Canion, Jim Harris and Bill Murto. Its provides manufacturing includes Intel 8086 microprocessor, Compaq SystemPro, notebooks, Servers, Telecommunications equipment, Software etc. 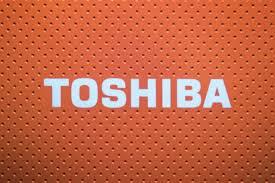 Toshiba company is a best laptop manufacturing company in India and Toshiba headquarter is in the Tokyo, Japan. 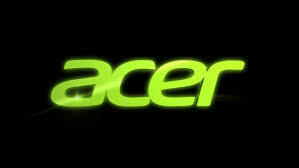 Its provides products Computers – Notebook, Laptops, Desktop computers and TV LED TV, LCD TV, Thinking LED, 3D LED, Thinking LED and Home Appliances – Refrigerator, Washing Machine and Printer – Multi Functional Printer / Bar Code Printer and Air Conditioner, Semiconductor & Storage Business and many other products. Chennai: Toshiba India Pvt. Ltd.
Mumbai: Toshiba India Pvt. Ltd.
Kochi: Toshiba India Pvt. 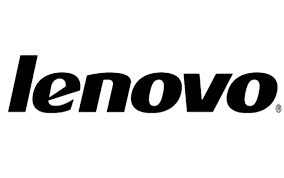 Ltd.
Hyderabad: Toshiba India Pvt. 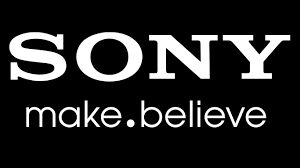 Ltd.
Sony Laptop is amazing, having all the world class technologies and its leading electronic company. Its provides products and manufacturing’s like Desktops, Laptops, notebooks, Smartphones, Tablet, televisions and many more products. Sony VAIO computers which includes VAIO Z Series, VAIO S Series, VAIO E Series, VAIO F Series etc. Samsung company is one of the most products and manufacturing’s provider company in the world’s. Samsung company provides all type of product services like Samsung Mobile phones, Samsung Smartphones, Samsung Tablets, Samsung Laptops, Samsung Televisions and many other products. NOTE: Samsung provide service from Monday to Sunday between 9am-8pm in India. Mumbai: Samsung India Electronics Pvt.Ltd. Noida: Samsung India Electronics Pvt.Ltd. 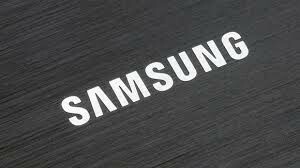 Delhi: Samsung India Electronics Pvt.Ltd. Gujarat: Samsung India Electronics Pvt.Ltd. Rajasthan: Samsung India Electronics Pvt.Ltd. Chennai: Samsung India Electronics Pvt.Ltd. Bangalore: Samsung India Electronics Pvt.Ltd. Nagpur: Samsung India Electronics Pvt.Ltd. 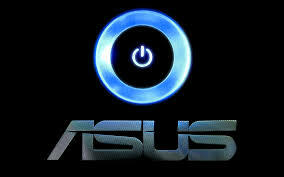 Dell company is best laptop manufacturing company in India. Its provides products and manufacturing’s like desktops, laptops, printers, notebooks, tablets, projectors, smartphones, Dell accessories and other more products. Dell is an American Company. Dell new launching/upcoming smartphones in India like Venue 7 Price – 11999 rupees & Venue 8 – Price -12999 rupees. 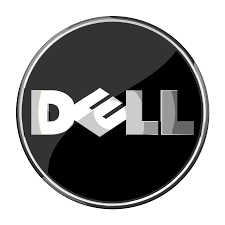 NOTE: Dell Laptop provide service from Monday to Friday between 9am-6pm in India.